Are you having Air Conditioning Trouble? Give us a call now and we will help you! The air from the fan blower is not as cool as normal. There is a musty or odd smell from the AC. Your AC system has not been serviced in the last 2 years. Pressurised gas is pumped through pipes behind the blower inside the dashboard. The gas absorbs heat inside the car, it is then pumped to the engine bay behind the front bumper. The gas passes through a condenser where the heat is released outside and the gas cools. The gas then passes through a compressor where it is pumped through to the inside of the car to start the process again. 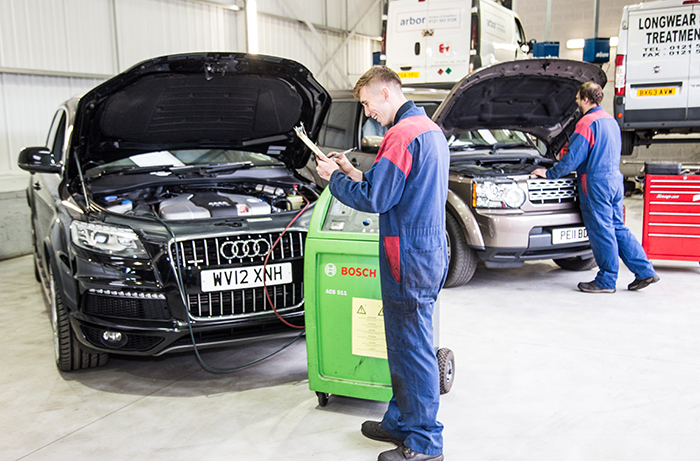 Ferdotti Motors prides itself on the standard of work provided and so our fully Qualified Technicians receive regular training updates to enhance their knowledge even further. 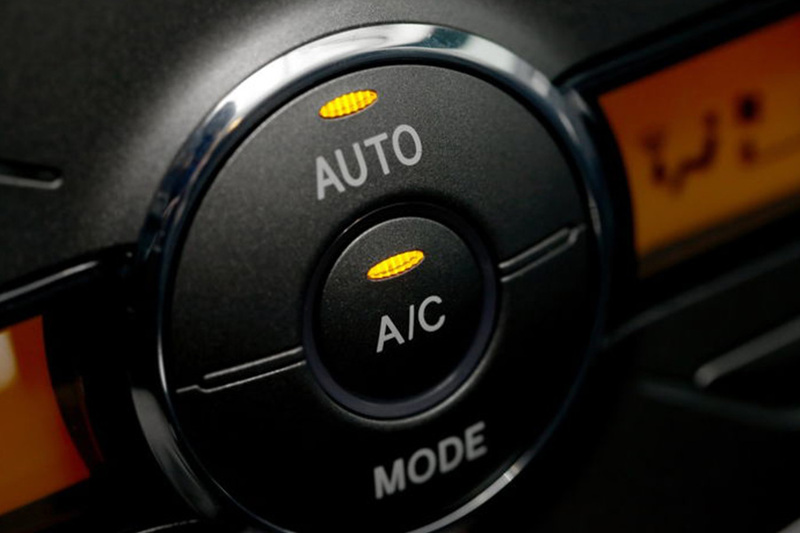 Using the very latest Diagnostic Equipment, you can be confident we can establish the cause of any Air Conditioning Problem Quickly & Efficiently. Speak to one of our Service Managers before 10 am and the chances are we could service or repair your Air Conditioning the very same day. We at Ferdotti Motors are very proud to have received many Awards over the years as testimony to our dedication to quality service to all our customers. All our work carries a 12 month or 12,000 mile parts and labour guarantee, additional reassurance for the high standards of work we insist upon at Ferdotti Motors. Having been established for 40 years, our continued reputation as a Quality Service and Repair Centre is our driving force for the next 40 years. 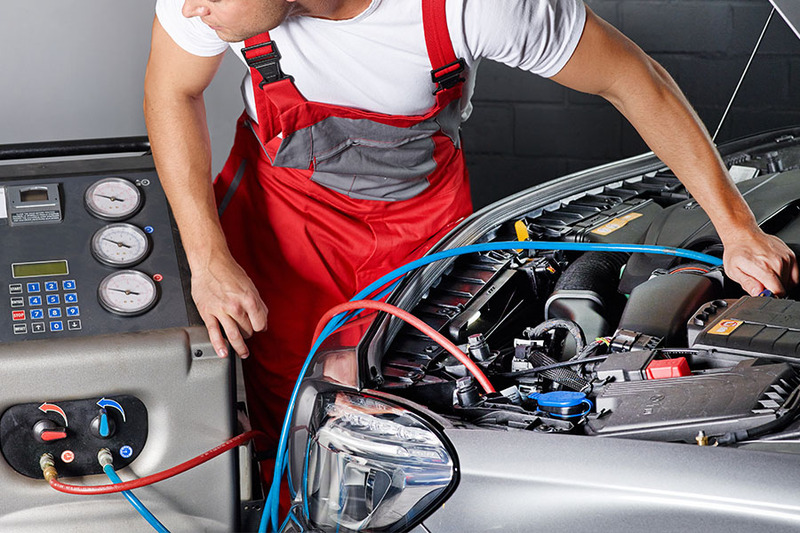 Whatever your requirement for your vehicle, whether it’s a major repair or a simple service, you can be confident in our professional Service Team. Collection & Delivery of your repaired or serviced vehicle is available to fleet customers of 10 vehicles or more. At Ferdotti Motors, you can be confident we always use Original Equipment Specification parts for your Air Conditioning System. when calling and remember there is no VAT on MOTs!